Ensuring displays are fully visible and adding the right supporting networking infrastructure are key issues for the education sector when it comes to AV in 2019. 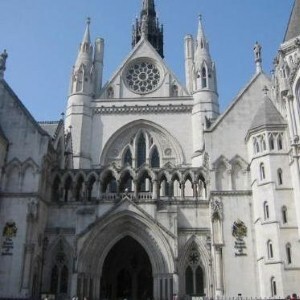 The High Court has rejected an appeal by CityFibre to ensure only full FTTP connections can be sold as 'fibre broadband'. 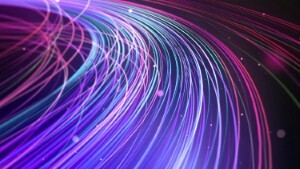 More than half of UK premises now rely on FTTC technology for their connectivity, new figures show. 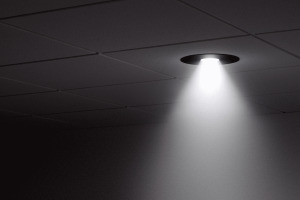 Is Li-Fi ready to make the leap into the mainstream? Here are some signs that it's getting close. 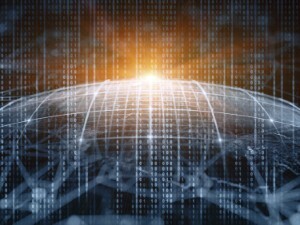 A new report has highlighted some of the benefits of moving away from copper-based connectivity, as well as the challenges that still lie ahead.